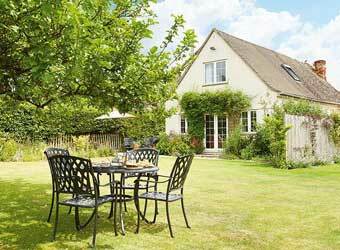 Browse below for dog friendly self catering cottages in Bourton–on–the–Water. 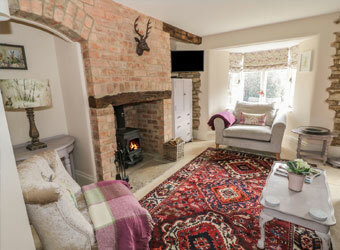 A charming yet stylish cottage located in the desirable Bourton-on-the-Water, sleeping 5 and allowing up to 3 well behaved dogs. Situated in a quiet position just a two minute walk from the centre of Bourton-on-the-Water, this fine property offers its guests an excellent choice of restaurants, pubs and shops, all within walking distance of the cottage.